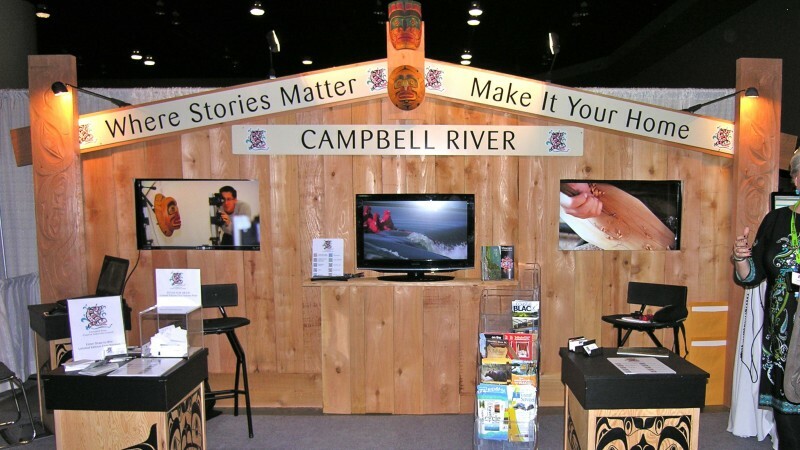 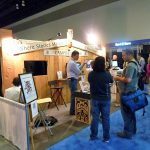 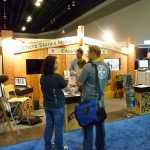 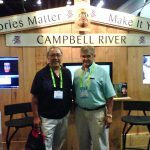 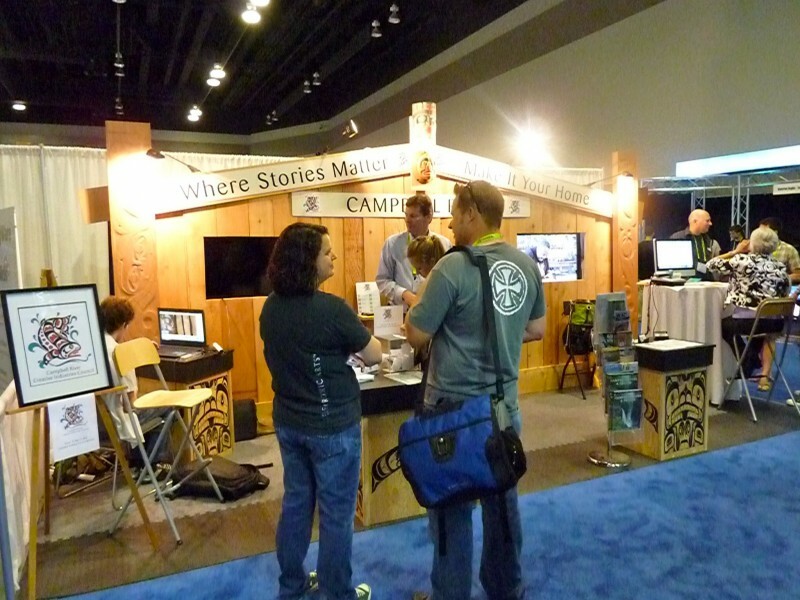 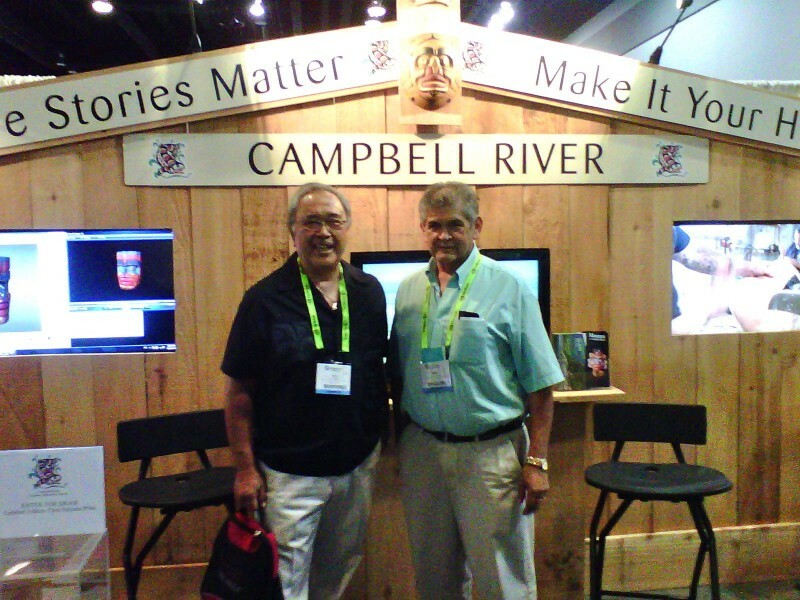 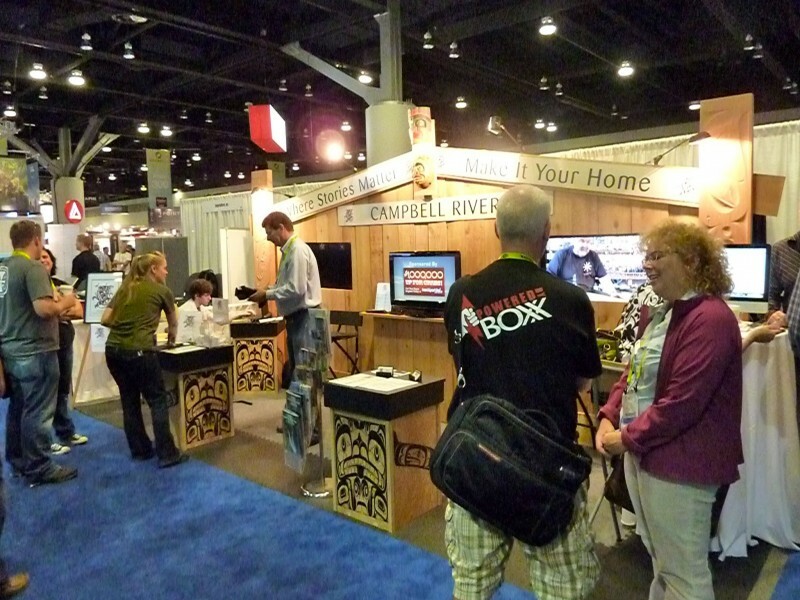 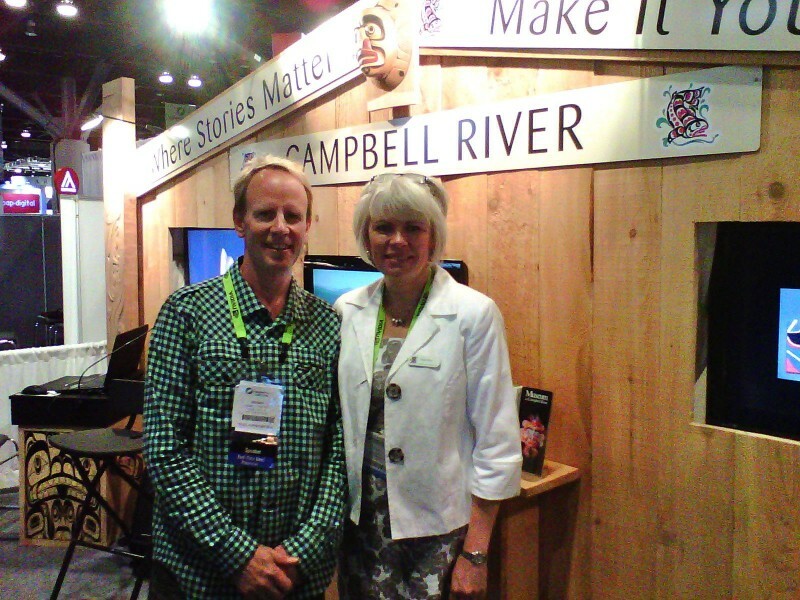 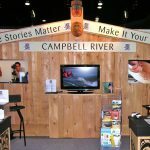 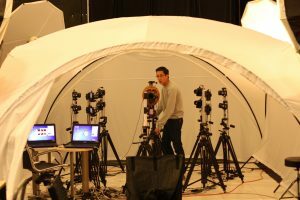 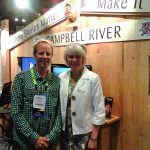 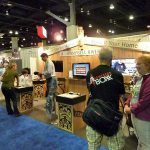 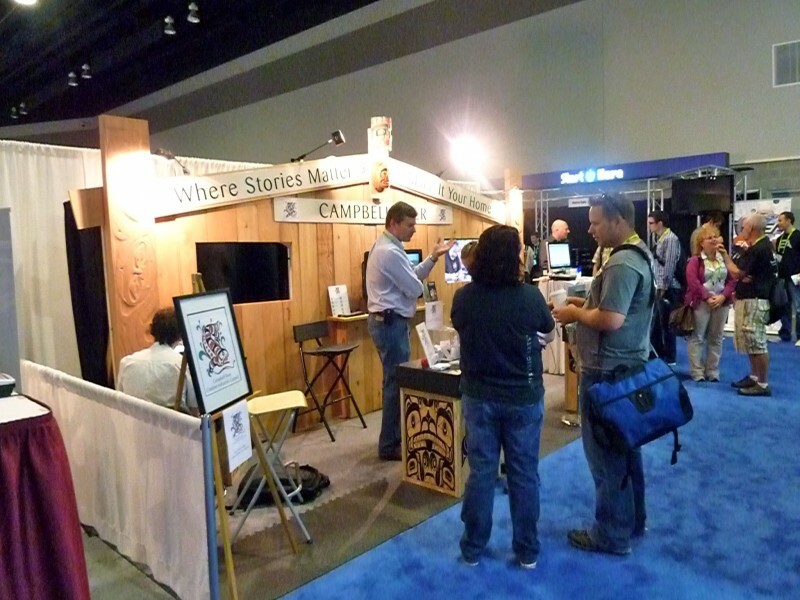 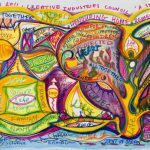 CRCIC at the SIGGRAPH 2011 Conference in Vancouver, BC was a incredible experience. 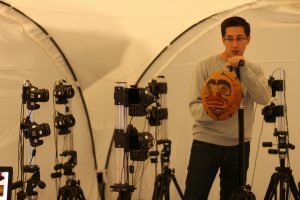 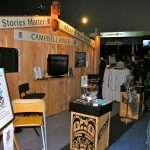 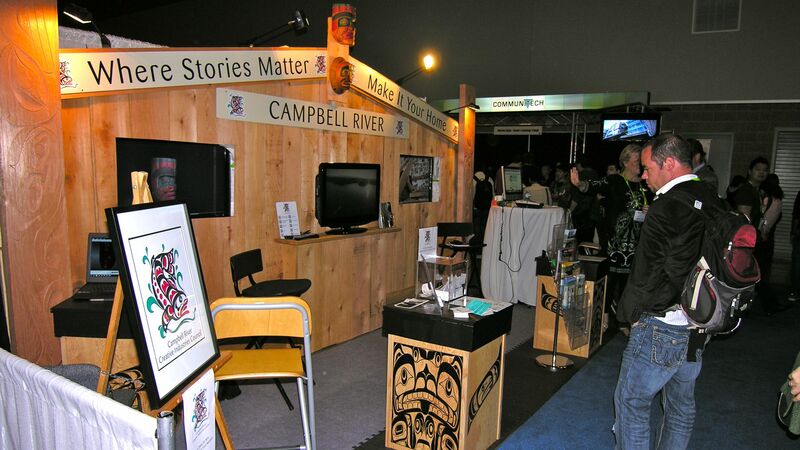 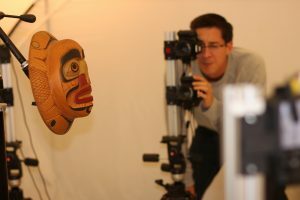 The good folks at Electronic Arts blended the creative & technical to create part of our exhibit which represented a cedar First Nations long house…quite different from any of the other exhibits!
. 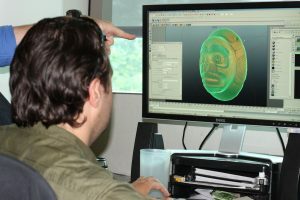 @JimCameron and @Jon_Favreau mind-meld in the latest Directors Guild of America cover story speaking about their views on technology influencing the art of cinema & #VFX. 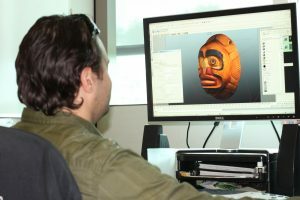 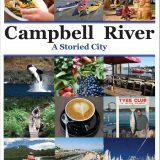 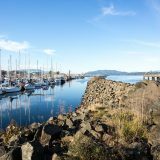 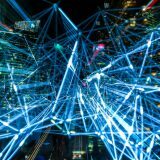 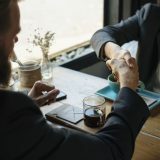 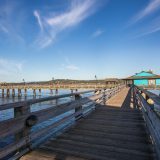 Tech is everywhere & in every industry in B.C.